If you are a member of Troop 229, please be sure to click the Member Login option at the top of the screen to access our Troop's Private Site content. 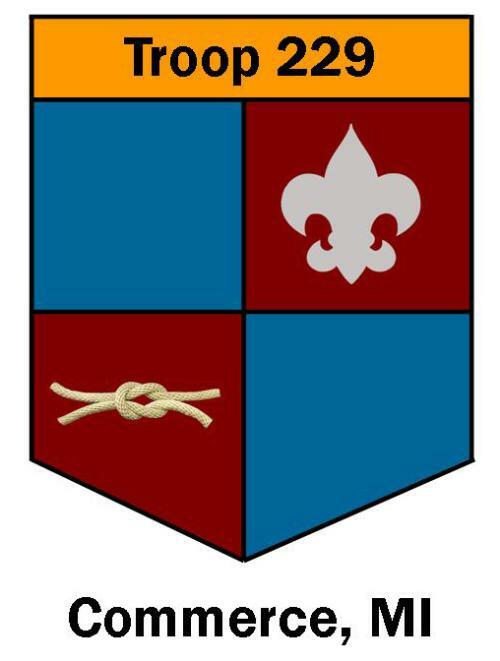 Welcome to our new scouts and new scout parents, if you are having any problems accessing the private part of this site, please click on the Contact Our Troop button above. 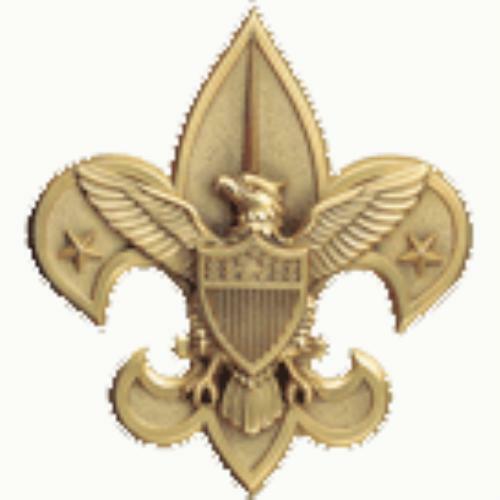 The Troop meets Monday night at Commerce United Methodist Church from 7:00 to 8:30. Joseph Ehrmann founded Troop 229 in 1983. After joining the Boy Scouts with his son the year before, he saw a need for a Scout troop in the area that was run (contrary to other troops in the area) by the Scouts for the Scouts. His son and a couple of new Scouts joined him for the first couple of months. The troop became official in May of 1983. In 1987 the troop changed it's location. During the fall, Commerce United Methodist Church agreed to sponsor the troop and provide its current meeting place. Today we are a thriving troop with an exciting outdoor program. Today, too many people are satisfied with mediocrity. Too many people are casually dishonest, unethical, and immoral in their everyday conduct. Too many people are satisfied to follow rather than lead. In Troop 229, we want to teach our Scouts to be leaders, to set the example, to stand up for what they know is right. We want our Scouts to be honest, to set high goals for themselves, and to be achievers.